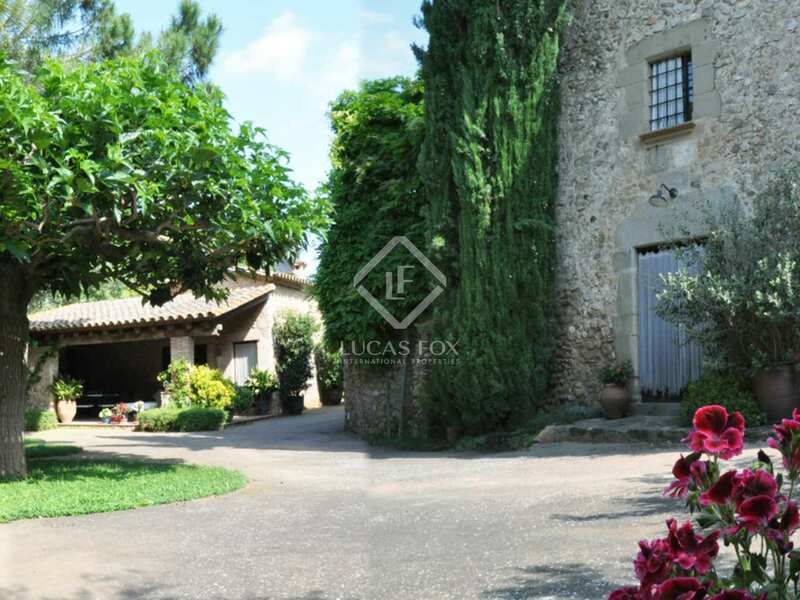 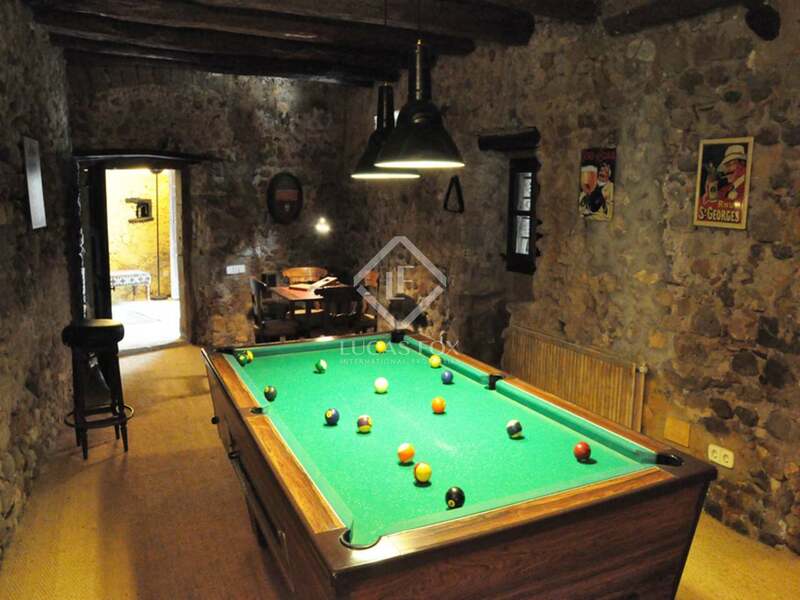 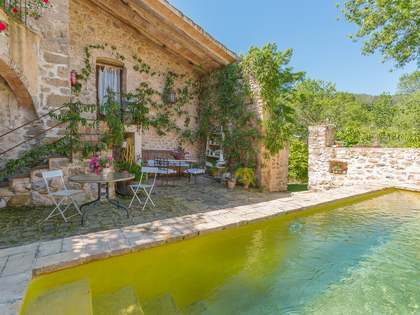 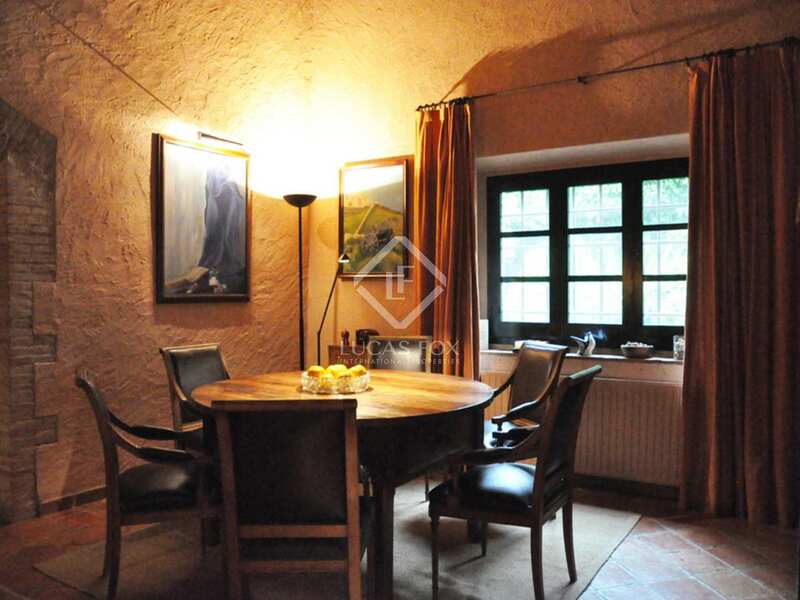 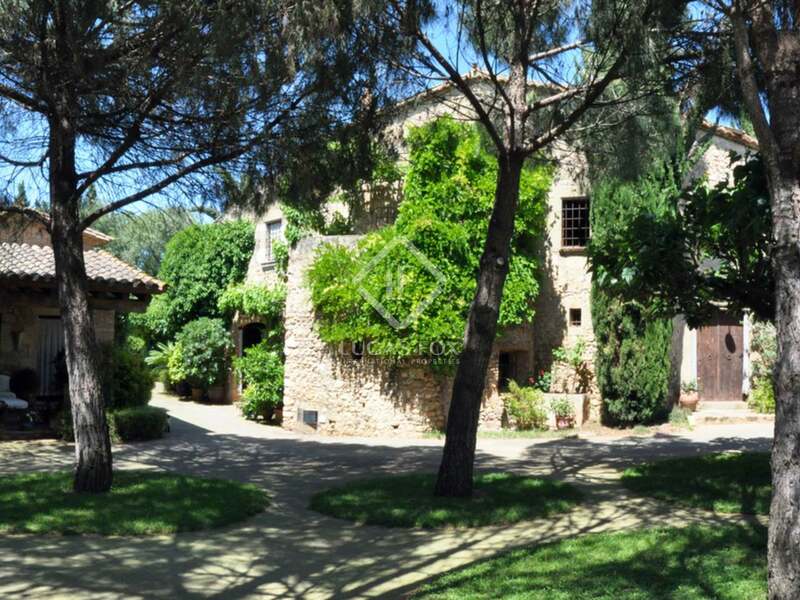 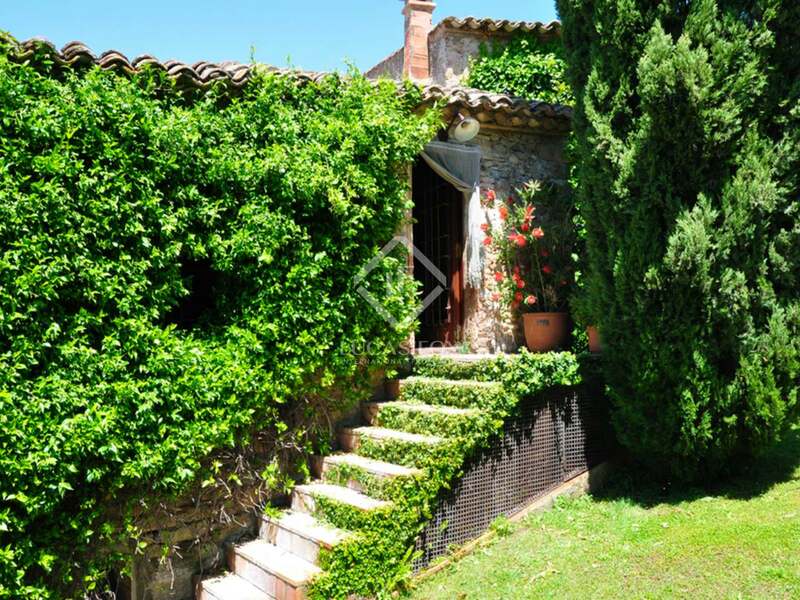 Dating back to 1639, this pretty Girona country property to buy is located on the edge of one of Cataluña's most authentic medieval villages. 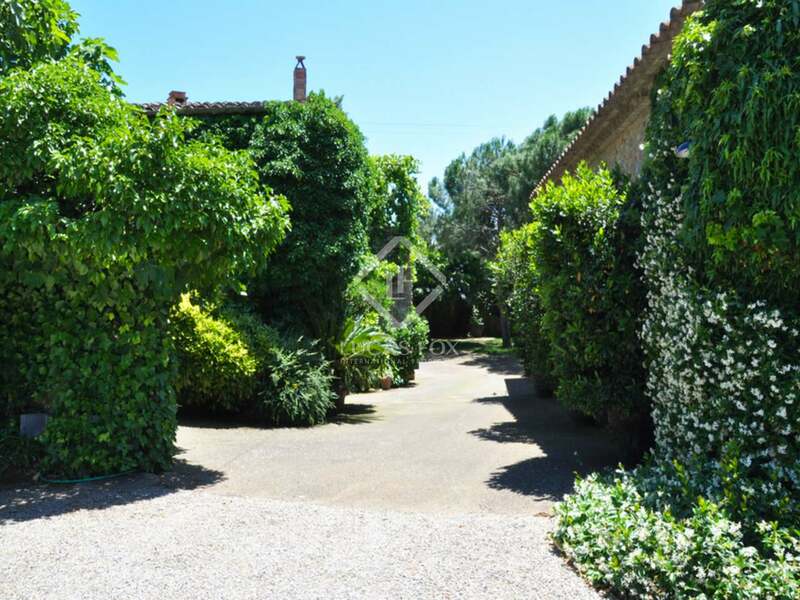 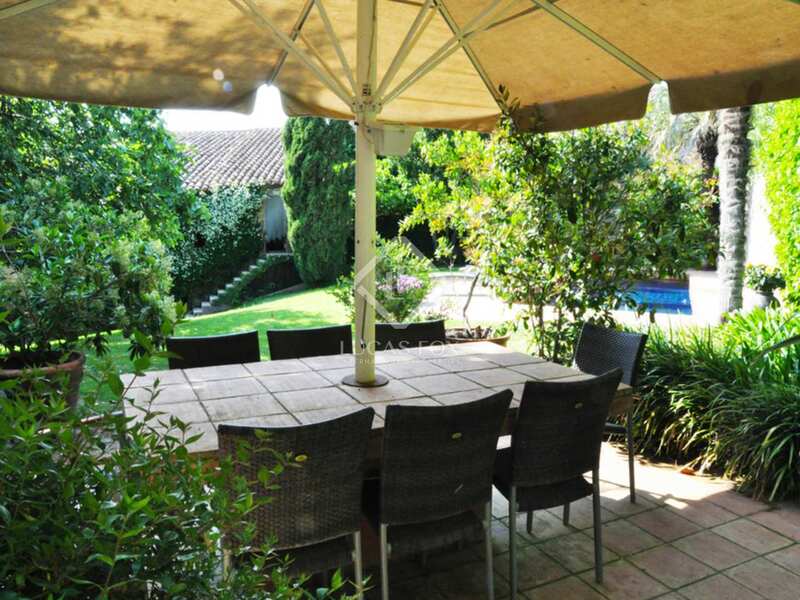 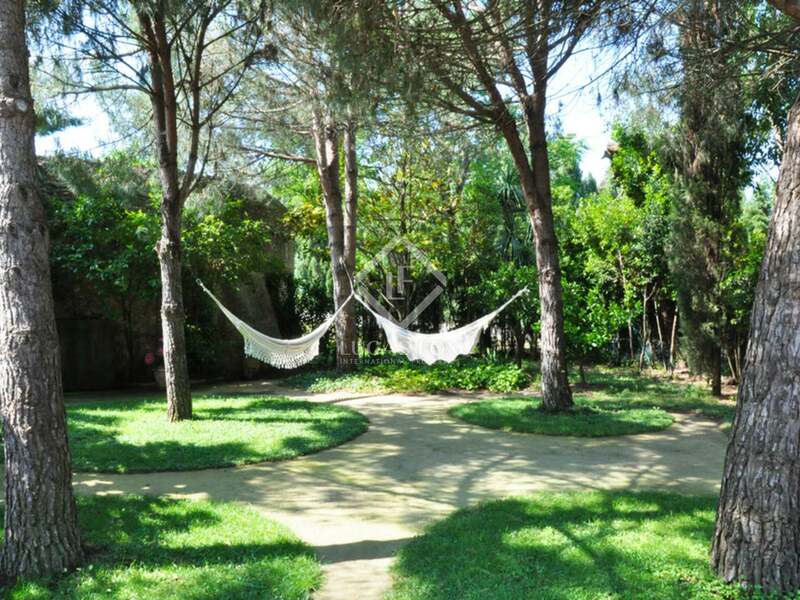 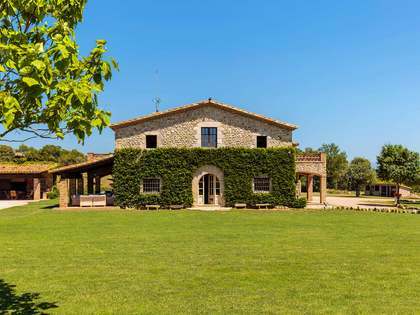 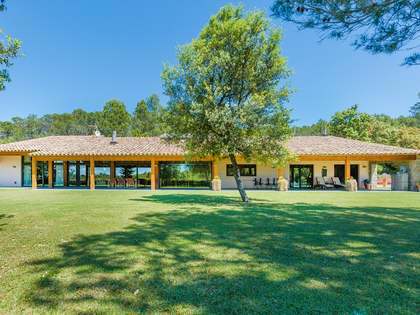 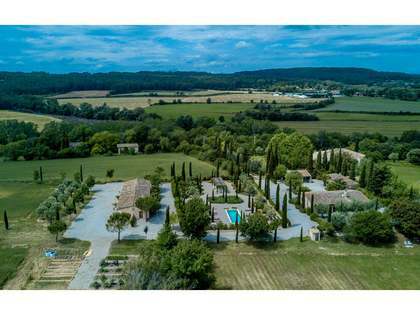 Surrounded by the rolling countryside of the Emporda and only five minutes from the AP7 motorway connecting Barcelona with France and Spain's major cities, its situation is idyllic - and just over one hour from Barcelona. 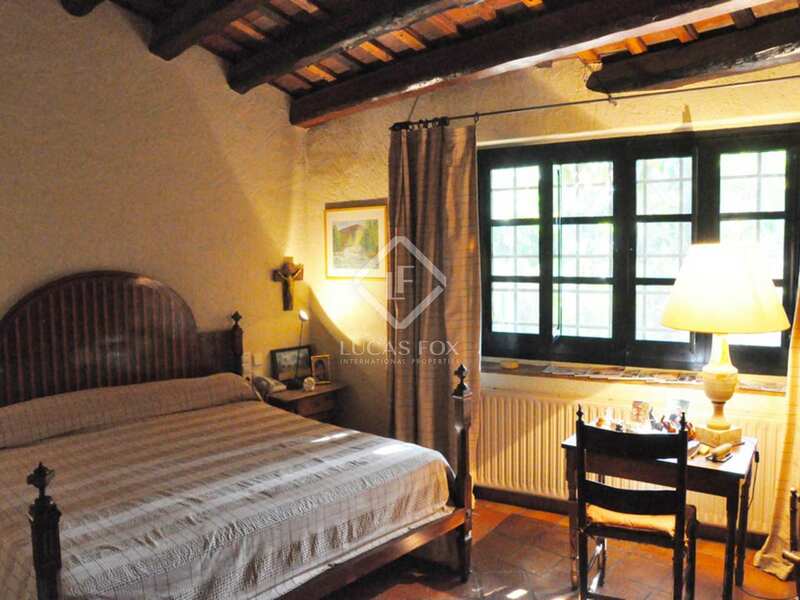 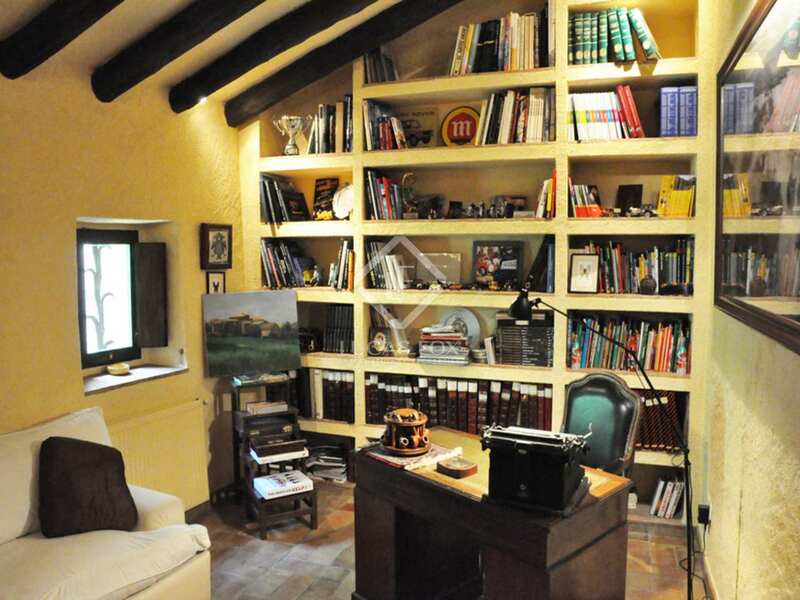 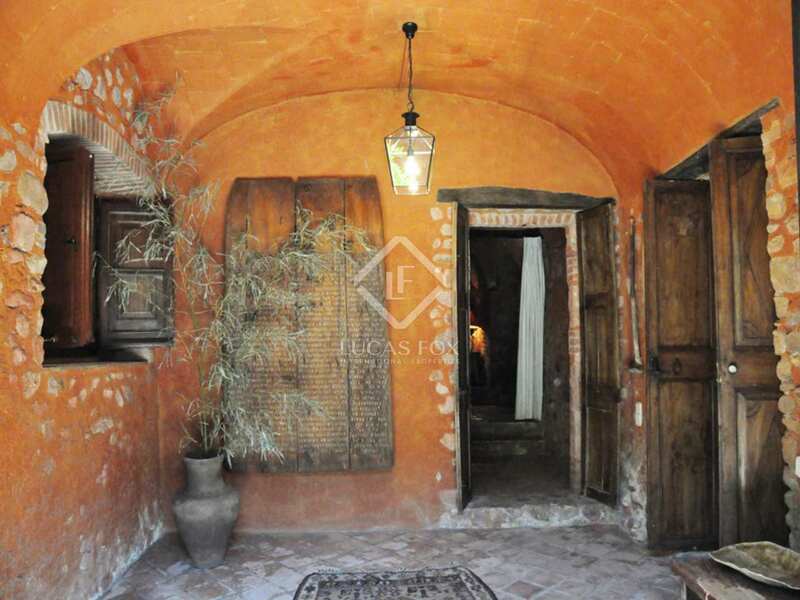 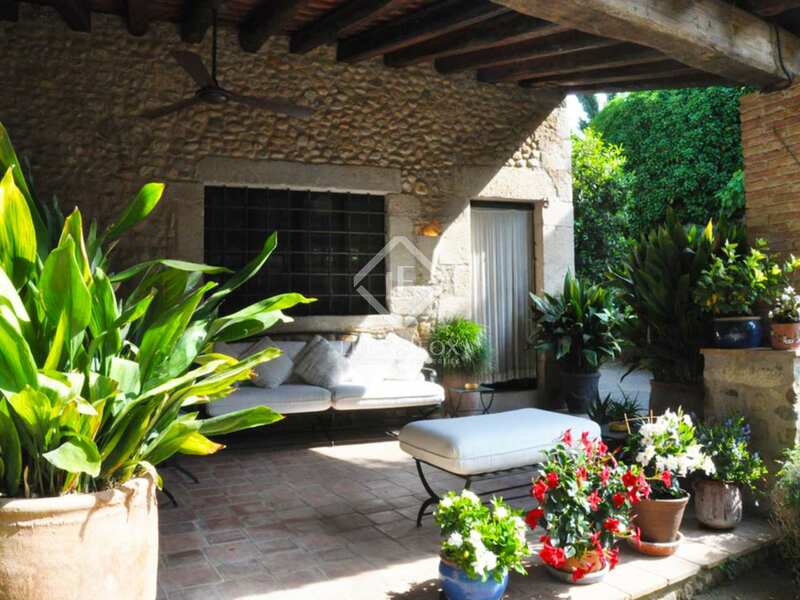 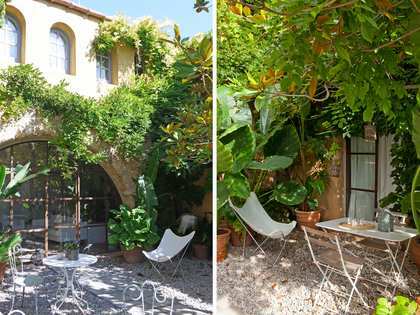 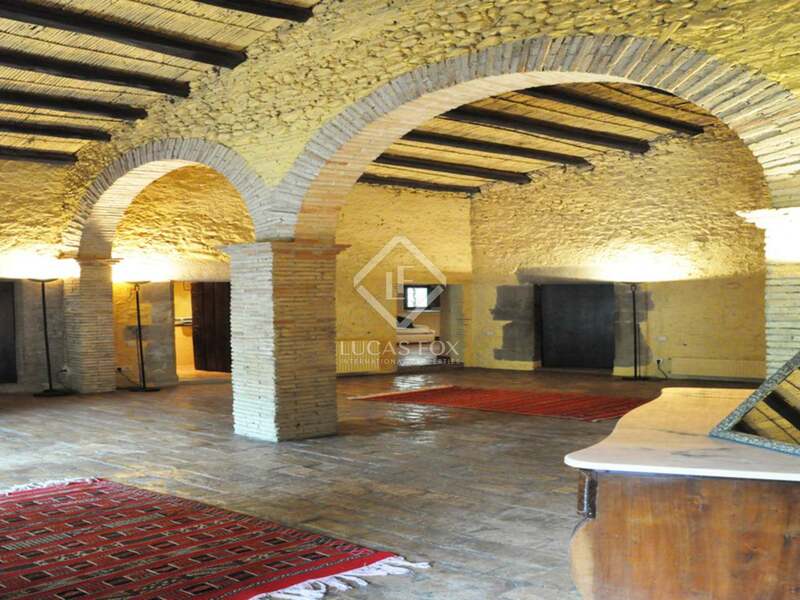 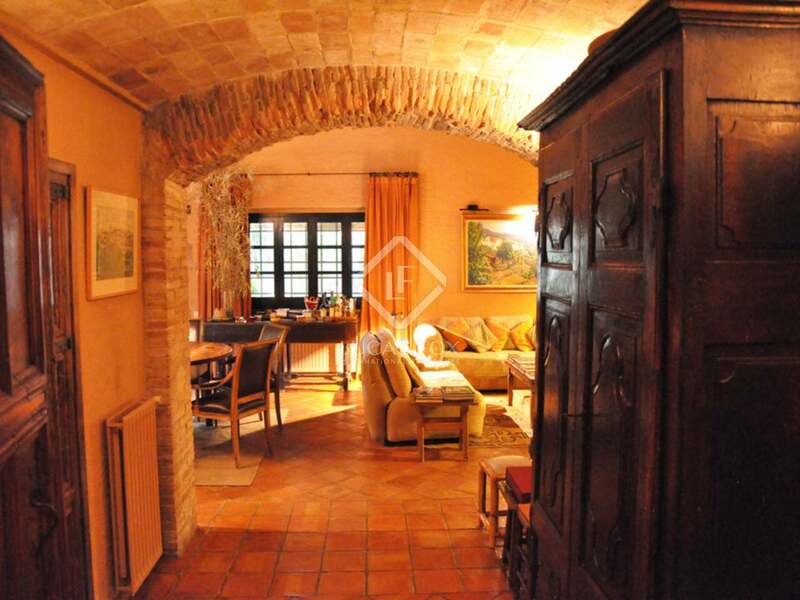 The rustic Girona property to buy has been renovated by the current owners, maintaining original features such as vaulted Catalan ceilings and arches and incorporating all modern conveniences. 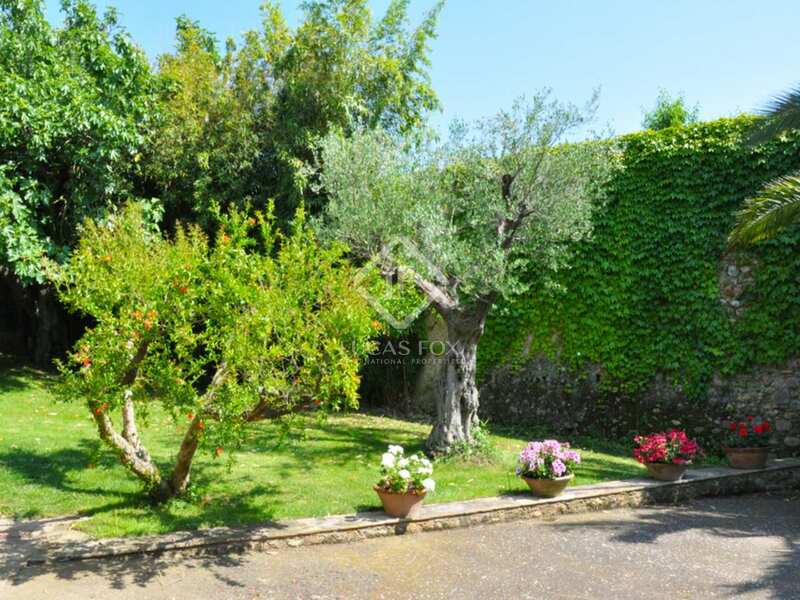 The main house is distributed on two levels and consists of 4 double bedrooms, 2 bathroom, guest WC, large vaulted salon (56m2) with terrace, study, country kitchen/dining room, games room, living room, large pantry and laundry/utility room. 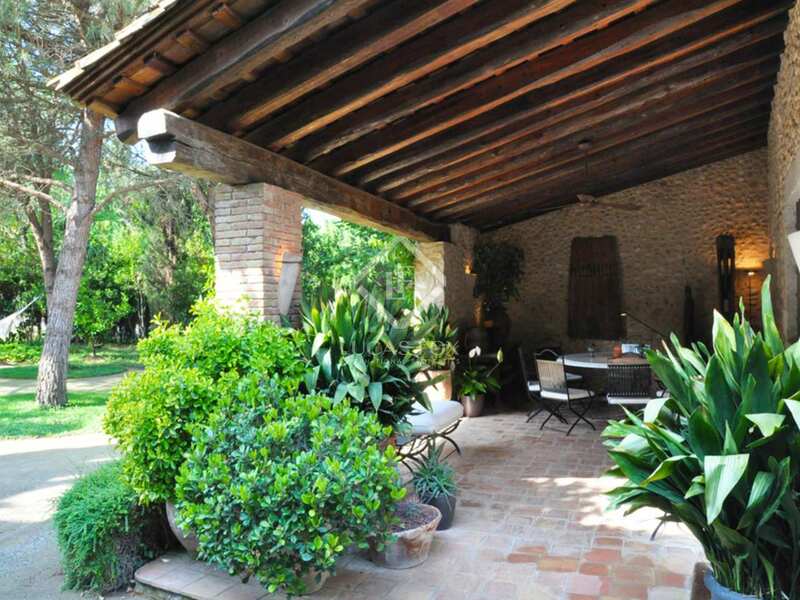 The kitchen leads out to the private swimming pool and summer dining terrace. 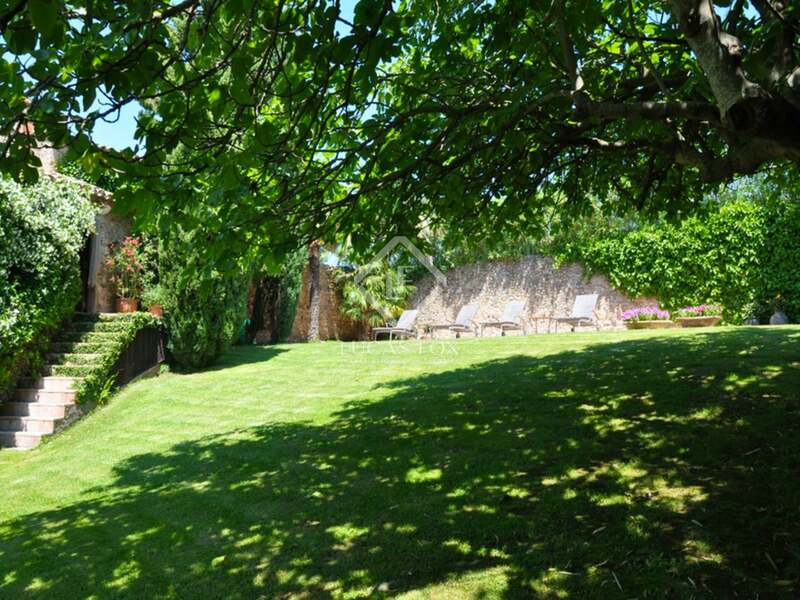 The granary has been converted into a charming guest cottage, boasting large oak-beamed living/dining room with fireplace, kitchen, bathroom, large double bedroom, attic and fabulous beamed covered dining terrace. 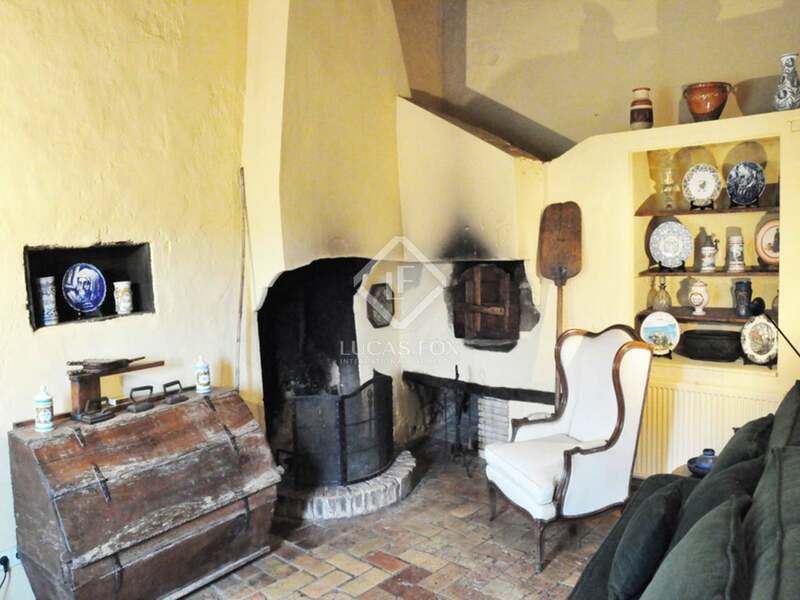 Adjacent to the double garage is the caretaker's studio. 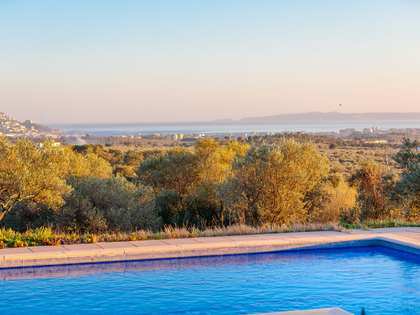 Oil-fired central heating in all dependencies, satellite TV, intercom, music/radio installation throughout - including garden - and remote controlled electric gates. 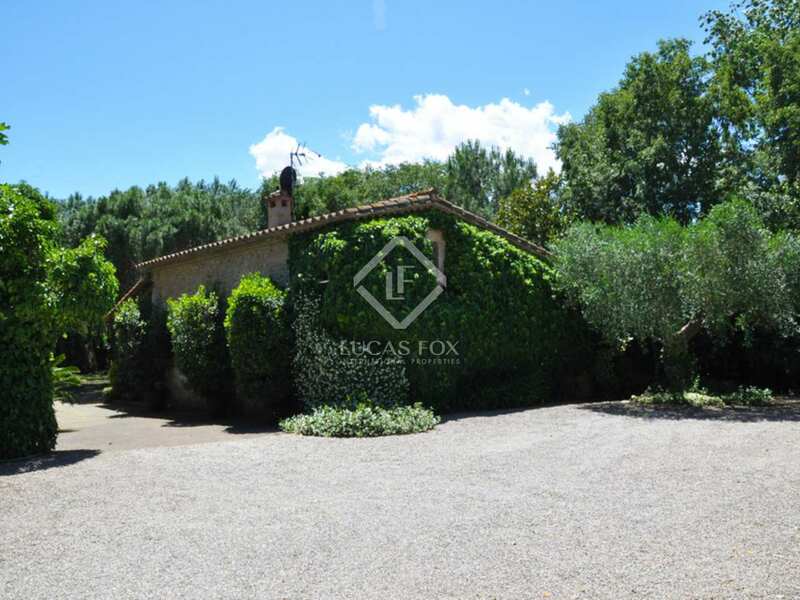 The property is fully fenced and secluded.